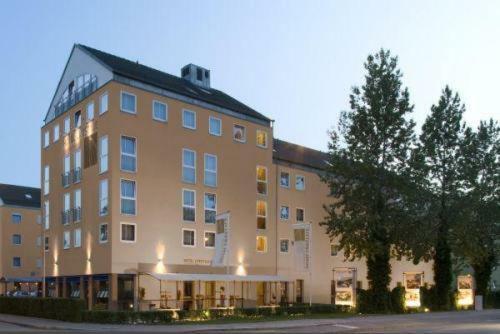 Situated on the banks of the river Isar, a 2-minute walk from the centre of Landshut and a short drive from Munich, this hotel offers spacious rooms amid picturesque surroundings. The Hotel Garni resides in the new part of the town, in a historic street, which is parallel to the historic Old Town. This charming hotel offers modern accommodation in the heart of Landshut, just north-east of Munich, and is situated a short walk from the leafy banks of the River Isar. This former country mansion, set in woodland just outside the city, has retained many of its original features. 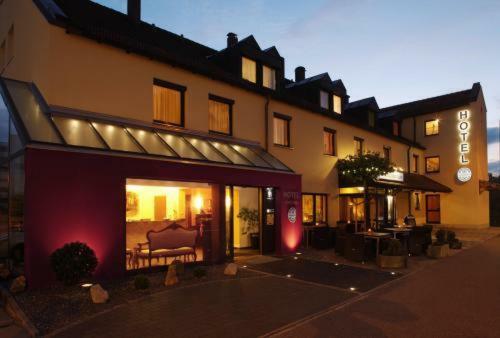 Though this attractive hotel is located amidst tranquil countryside you can travel swiftly to the sights and offices of Landshut. Just a few minutes walk from the historical city centre, the Romantikhotel Fuerstenhof welcomes you in a charming and romantic atmosphere. This family-run hotel has 22 rooms and a wonderful Michelin star restaurant. This family-run, 3-star hotel restaurant is conveniently located close to Landshut's historic quarter, within easy walking distance of the town's main attractions. Enjoy peaceful holidays in the beautiful mediaeval town of Landshut. The historic old town and the main station are both accessible within 5 walking minutes. Niezależnie od celu Państwa podróży, hotel Lifestyle będzie dla Państwa doskonałym wyborem. 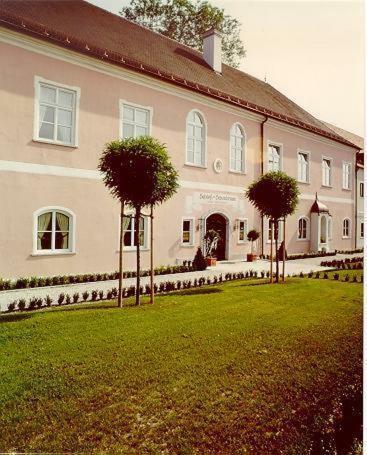 Hotel mieści się w pięknej miejscowości Landshut, a dodatkową atrakcją jest sąsiedztwo słynnej na całym świecie fabryki czekolady Brandt.